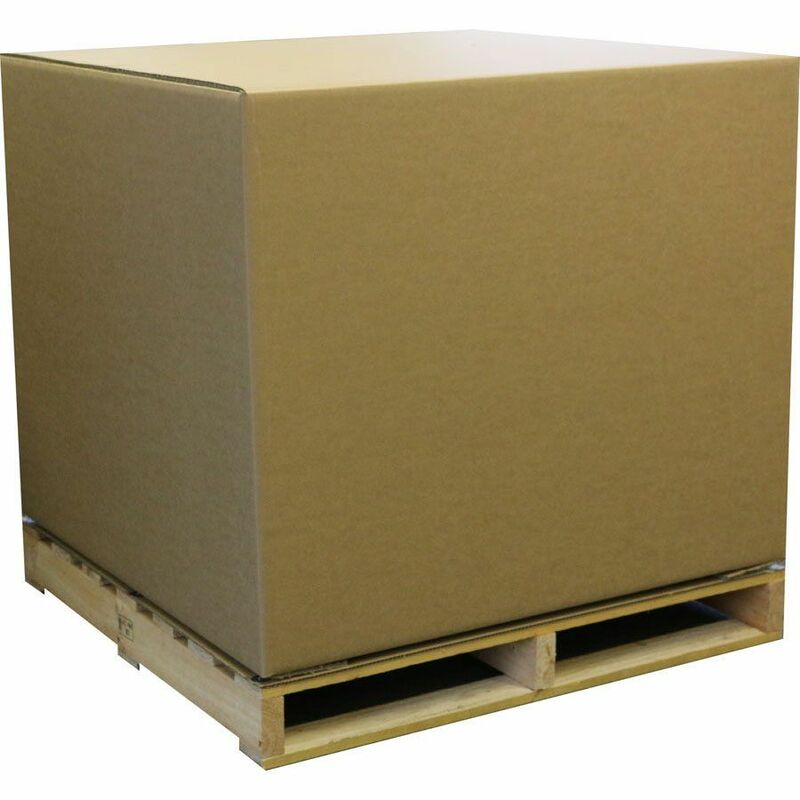 These boxes are designed for heavy and/or large products that require outer packaging, whilst being shipped on a pallet. 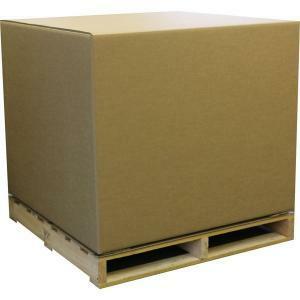 We can produce them as a square or as an octagonal box, which will increase both the packs stacking and burst strength. Call on 03 8795 6000 or submit your enquiry below.